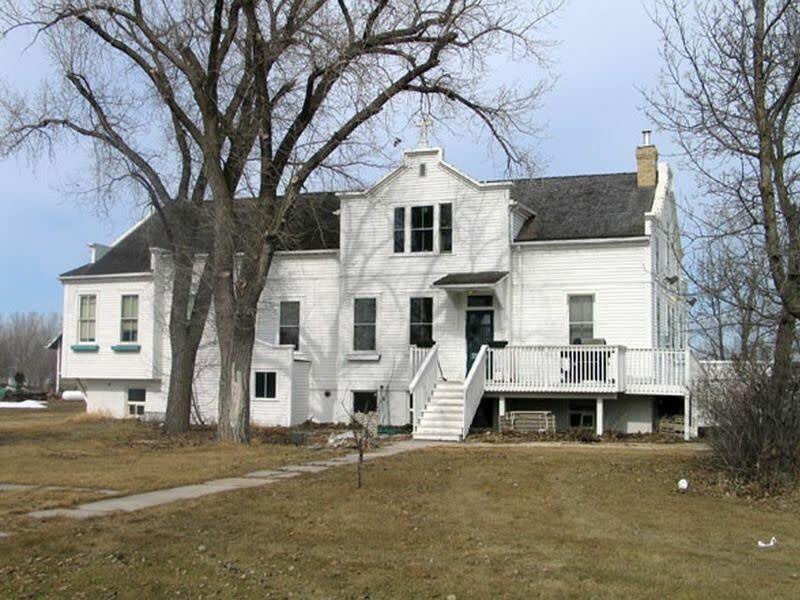 This community dates from 1823 when Cuthbert Grant, an outstanding Métis leader, established a Métis settlement. 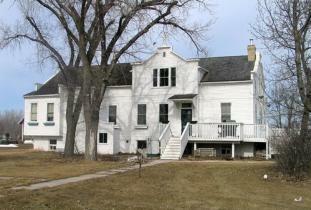 It was the home of Pascal Breland, an influential business and political figure, and Pierre Falcon, one of Manitoba's earliest song writers. Location: on PTH 26.